Built in 1969, Manitoulin Secondary School (MSS), a school of 500 students, serves teens from one end of Manitoulin Island to the other. 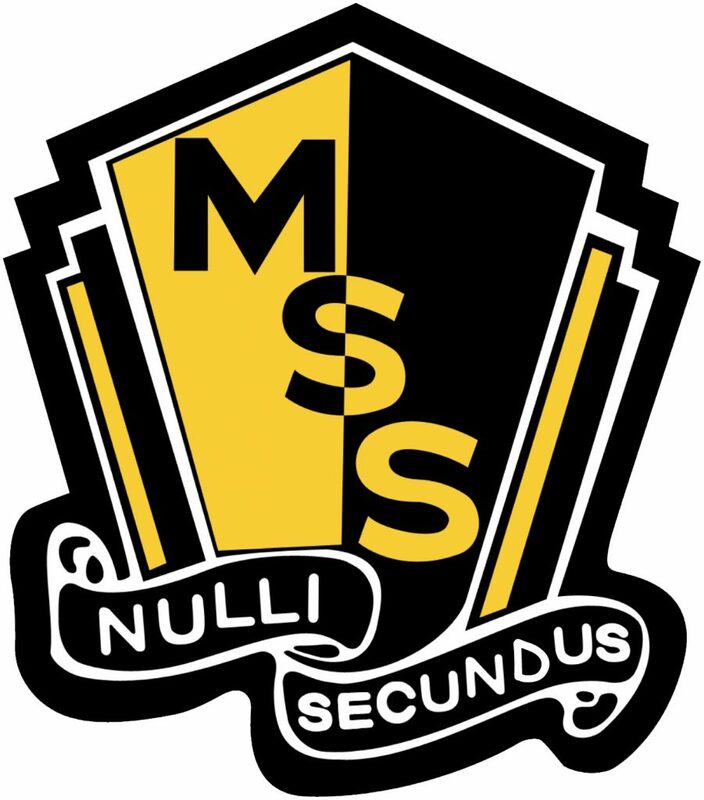 The only public secondary school on the Island, MSS is everything to everybody. We are proud to offer programming for every level of ability. We have a thriving Life Skills program, a Transition program, flourishing technological programs for our hands on learners, a growing music program, a strong Cooperative Education program with OYAP opportunities, a Section 23 Care & Treatment program and of course, strong academics. Whatever their destination, MSS prepares our students for life after secondary school. As the social hub for adolescents, MSS offers a varied extra-curricular program where students can hone their leadership skills and interact with peers from all parts of the Island. Our athletic program is very strong. We are competitive in hockey, volleyball, golf, cross country, track and field, basketball, badminton, gymnastics, rugby and curling. 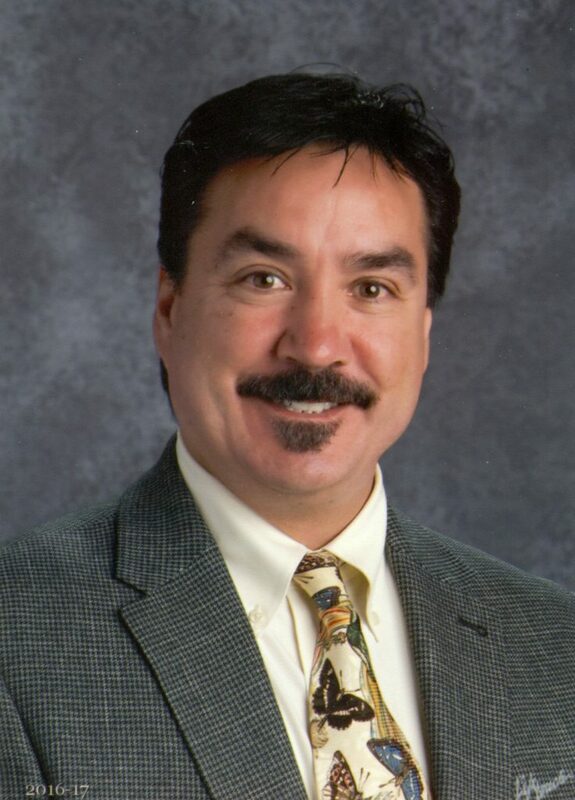 Our active Student’s Council, Athletic Association, SHARE (Students Helping All Round Everywhere) Committee, Three Fires Confederacy and Yearbook Committee are excellent venues for enhanced leadership skill. Our students also have a keen sense of community as we hold a 30 Hour Famine and Cancer Society Relay for Life on alternate years. Recently, our SHARE committee raised enough funds to build a school in Sierra Leone, and set up an alternative income program in the same town. Our Go Green committee is environmentally focused, and these students have implemented sorting, recycling and composting systems for our school. MSS has taken on a special interest to educate our students on healthy lifestyles and healthy choices. We work closely with our cafeteria service to offer healthier luncheon choices, and our Athletic Association works diligently with students to promote healthy, active lifestyles. In 2009, we introduced a “Raise the Bar” challenge to encourage students to improve their personal fitness levels, and now have a very popular CrossFit program to support continued improvements in physical fitness. We have an outdoor basketball court for activity during free times, and are building an intramural program for lunch times. We have completed many projects to improve the grounds of Manitoulin Secondary School and encourage our students to spend more active time outdoors. Nestled on the shore of West Bay, in the heart of the North Channel, MSS stands clearly cared for by all students and staff. 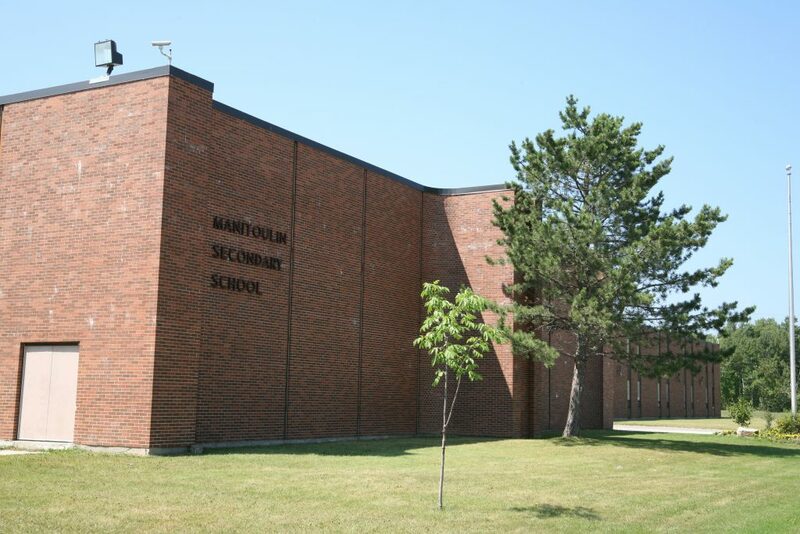 Students are proud to say Manitoulin Secondary School is their school. Staff work together to educate each student in “mind, body and spirit”.